Through the discovery in recent years, the concept of full screen of mobile phone has become a new standard in the design of mobile phone. Today, it is the development of major brand manufacturers of flagship models standard. It is not difficult to find that, in order to obtain the shocking visual effect, the mobile phone manufacturer must weaken the existence of the mobile phone border while increasing the proportion of the screen, and also greatly weaken the protective effect of the border on the glass cover board. In turn, it is easy to create the risk of outer screen fragmentation. This is the biggest pain point faced by all-screen mobile phone manufacturers, and the biggest slot point for end-phone users. 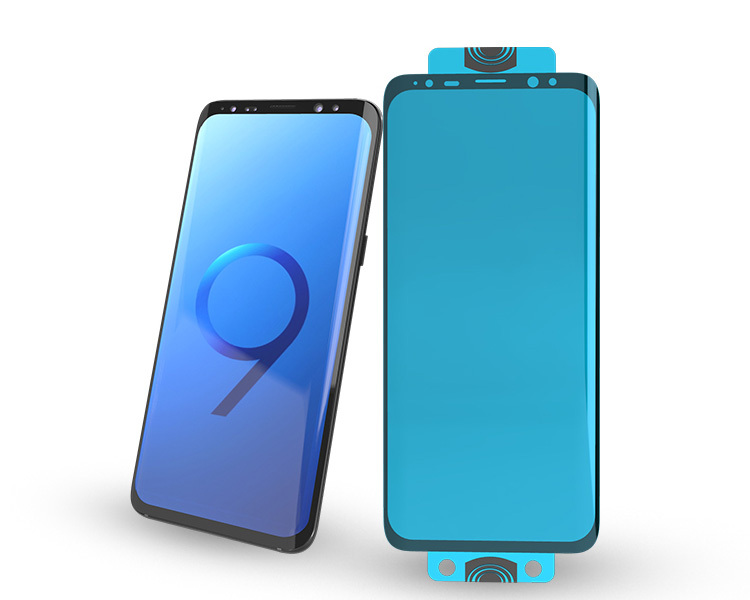 Consumers have also tried a variety of screen protector, but still can not satisfy; to solve this problem from the internal, it seems unlikely, how about from an external perspective? Guangzhou Ehang Electronics Co., Ltd. has publicly released its BESTSUIT brand heavy-weight new product, 9H 3D hot bend nano flexible glass, with its 9H hardness, fiberglass, high matching degree, full screen cover, full glue adhesive, etc. Get broad consumer approbate quickly, let us understand its craft in depth. After hundreds of experiments of dust-free workshop and real machine fitting demonstration, more than 30 key data of micron order were corrected, and 9H 3D hot bend nano flexible glass was finally completed. Through the combination of 3D modeling and precision control equipment, Using Nano-thermal bending Technology to realize the Stereoscopic structure which coincides with the radian of the cover plate of the mobile phone, and the "seamless bonding" between the 9H 3D hot bend nano flexible glass film and the cover plate of the mobile phone is better realized at the theoretical level. The breakthrough of this complex process has completely smashed the difficult problem that the industry has been unable to achieve 3D bending in recent years, so that the real integration of beauty, functionality and protection of the organic combination. Provides a leading solution for screen saver requirements for full-screen mobile phones. 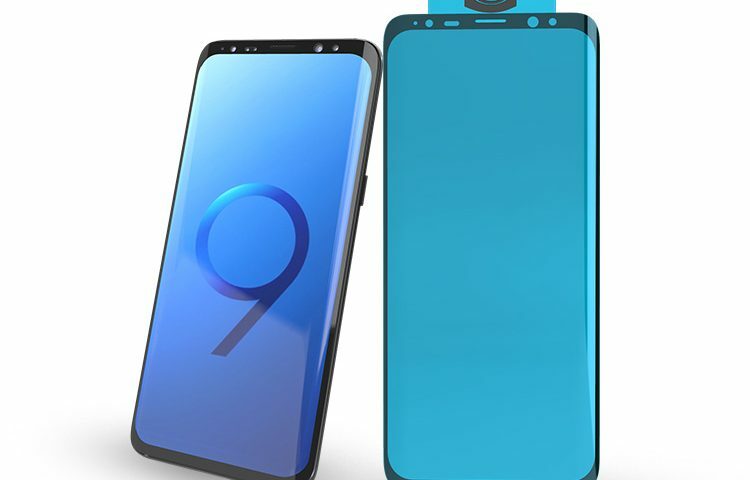 Also makes the consumer dream 9H hardness, full glue adhesive, does not block, full size, the full screen cover nano flexible glass becomes the reality. All the major mobile phone models are available, iPhone, Samsung, Huawei, OPPO,Vivo and so on, please contact us for more details.